BLANTYRE, Malawi (AP) — The Queen of Pop is also a soccer mom, and she’s getting ever more involved in the beautiful game. 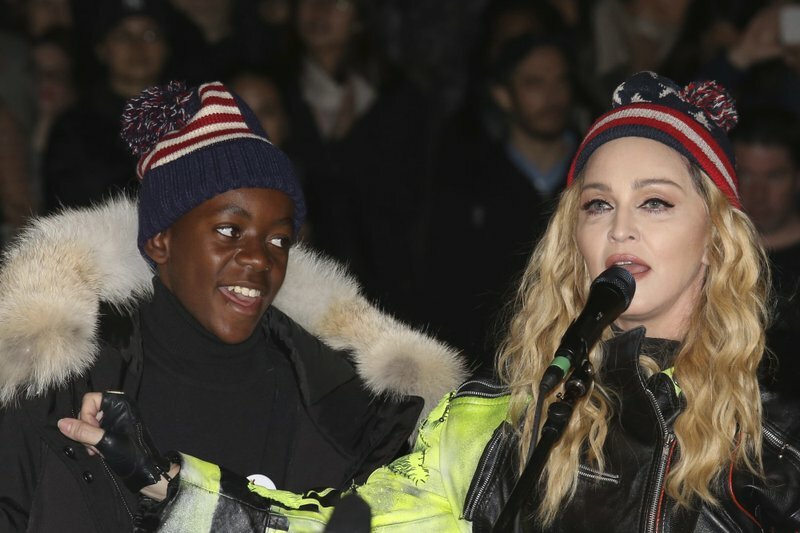 Madonna has plans to open a soccer academy in Malawi, a move inspired by her adopted son David Banda, who has ambitions to be a professional player and is at Portuguese club Benfica’s youth academy . Madonna follows 12-year-old David’s progress in Portugal closely, living in Lisbon and often posting photos and videos from the sidelines of his games. “It is actually David’s idea that we should build a football academy,” Madonna said on a recent visit to Malawi, where she adopted four of her six children, including David, and where she’s done extensive charity work. “We presented our proposal of the academy to Madonna and they are satisfied with it,” he said. Madonna’s work in Malawi, through the Raising Malawi charity, focuses on helping orphaned and vulnerable children. The charity has built orphanages, schools and a specialist pediatric hospital unit. It’s given some attention to the little-known and impoverished nation. “We will start slow and grow bigger, enter African Cups and hopefully grow as big as we can be,” David said. It’s an ambitious plan. Malawi only has one player in a European League, midfielder Tawonga Chimodzi plays for a second-division team in Cyprus. But then there’s David, cheered on by soccer mom Madonna.